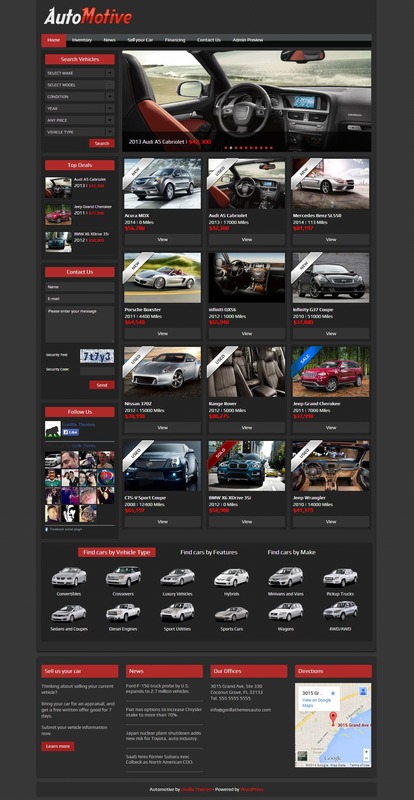 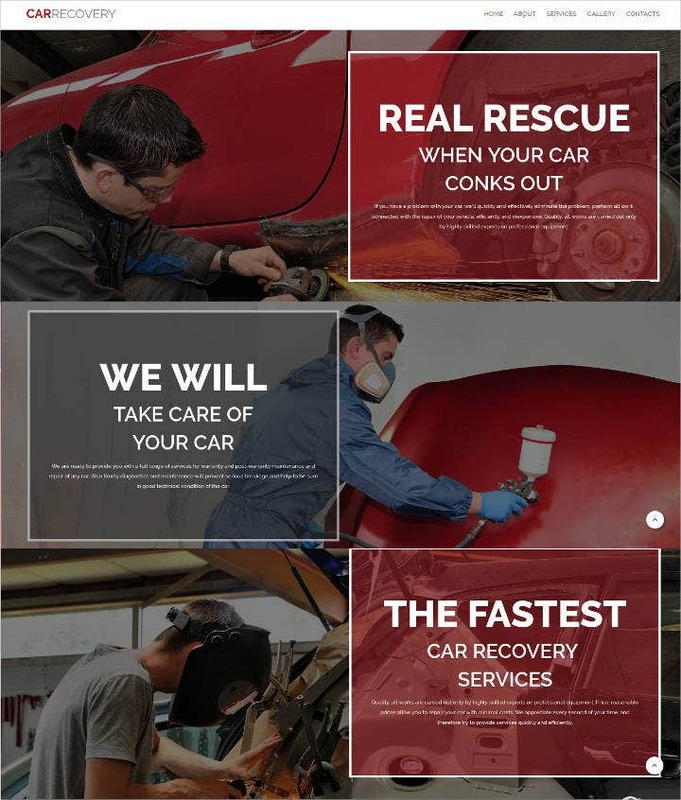 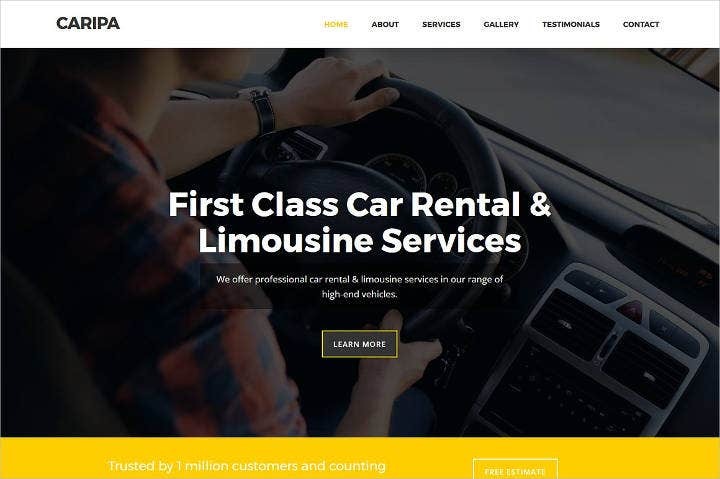 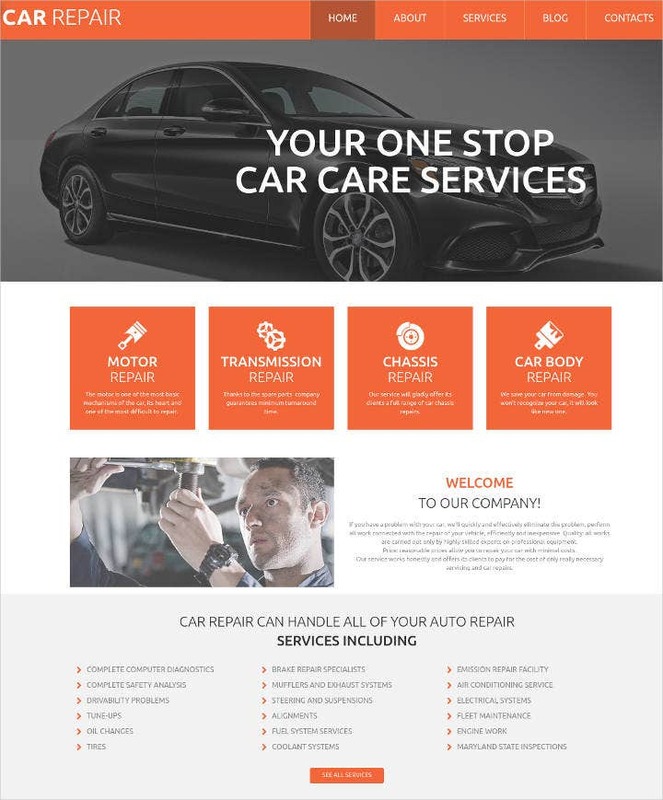 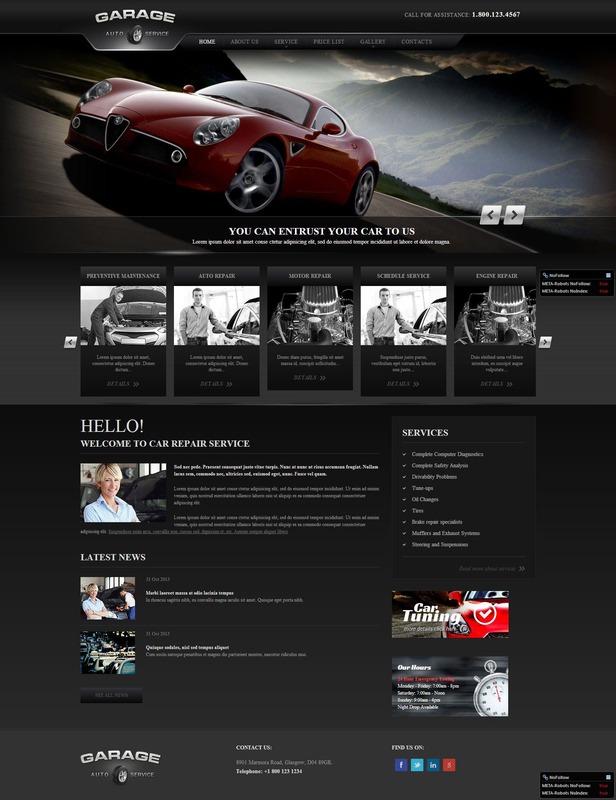 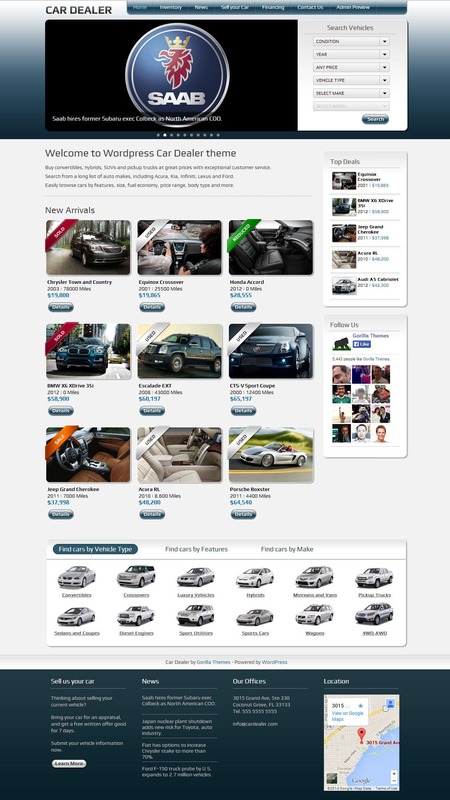 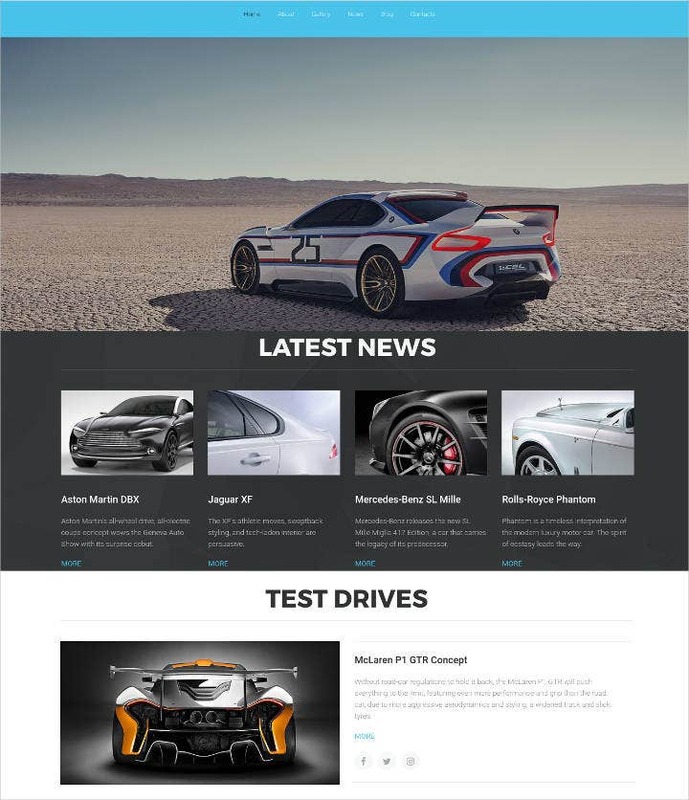 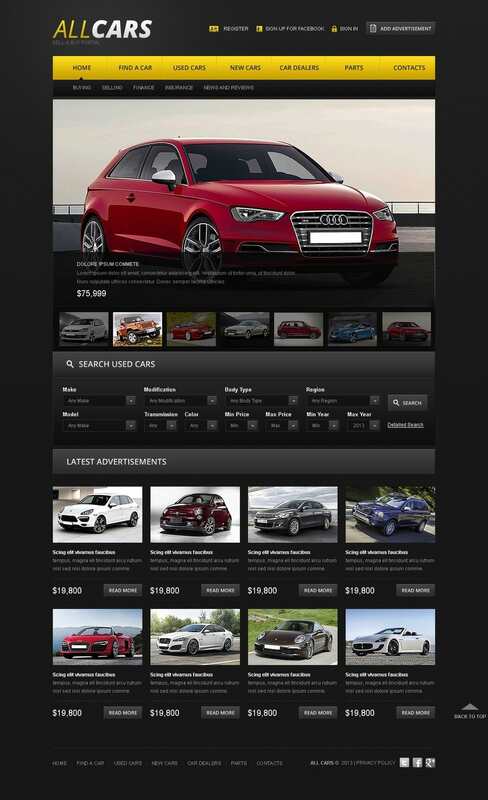 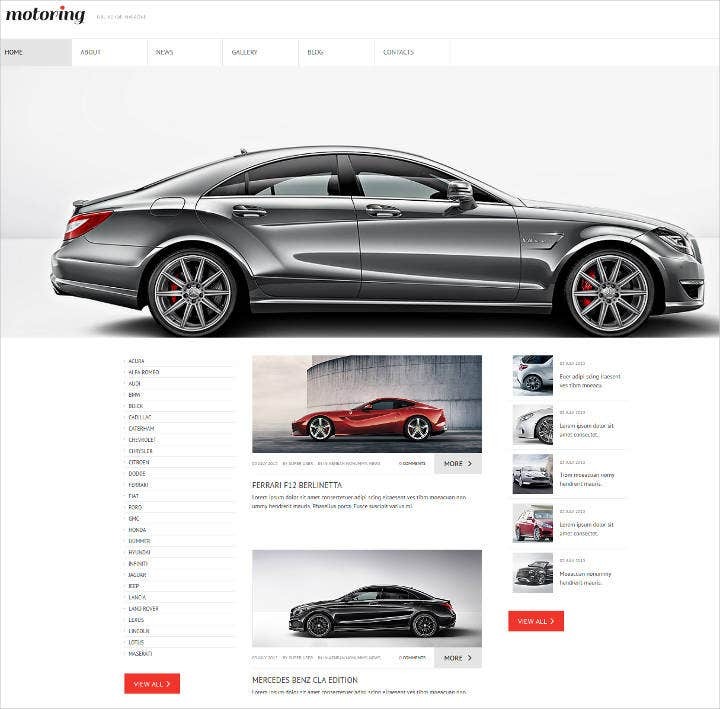 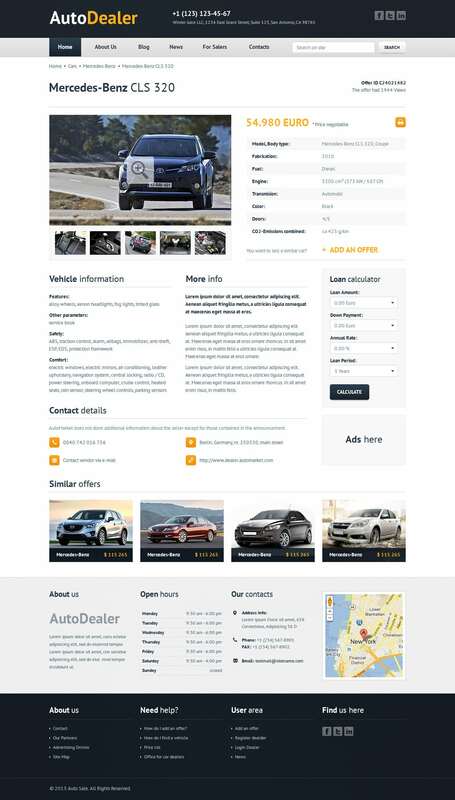 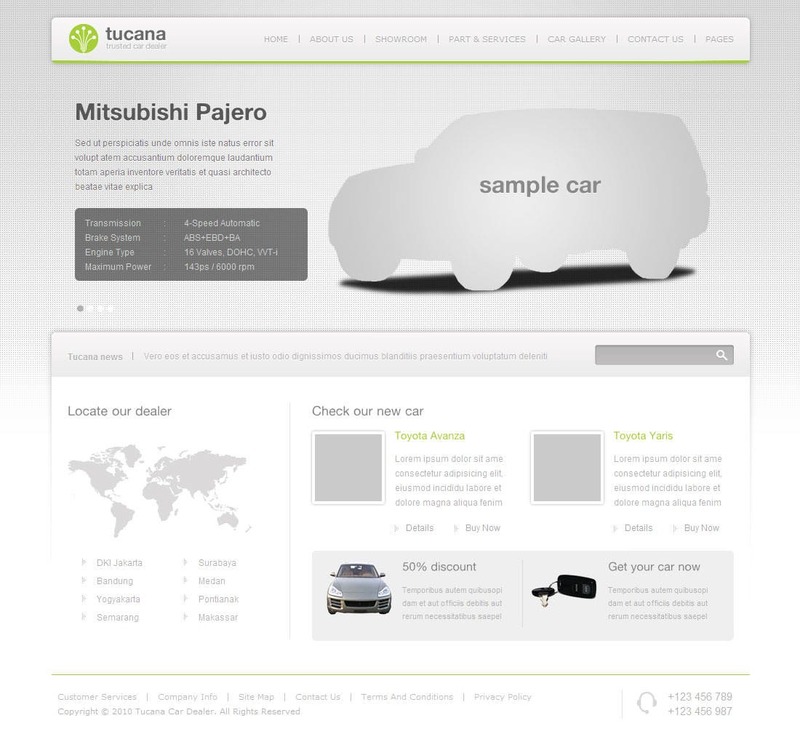 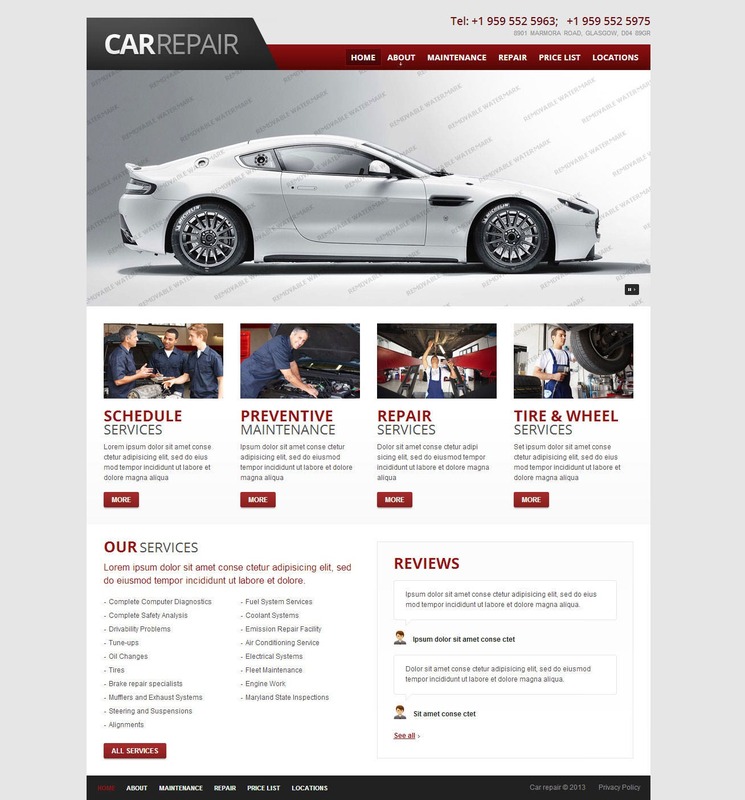 Premium car website templates are the perfect website templates for cars. 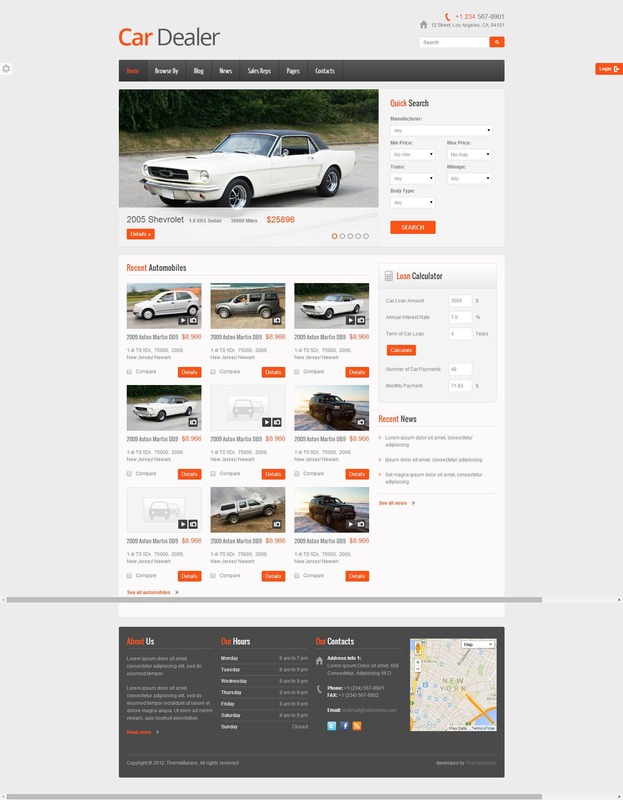 Not only are the templates responsive but they also having the entire source files which can make all sorts of customizations possible. 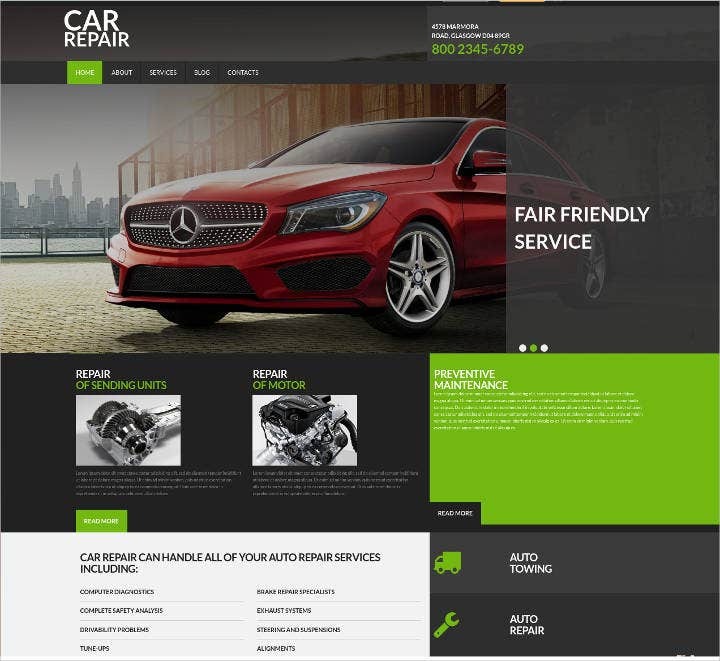 This way people making use of such top templates do not have to resort to any extensive programming skills but they are able to make websites which are best looking and very functional. 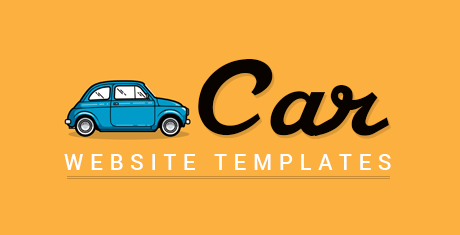 Avail the templates either for free or pay the reasonable amount for them to utilize them for the showcasing of the vehicles. 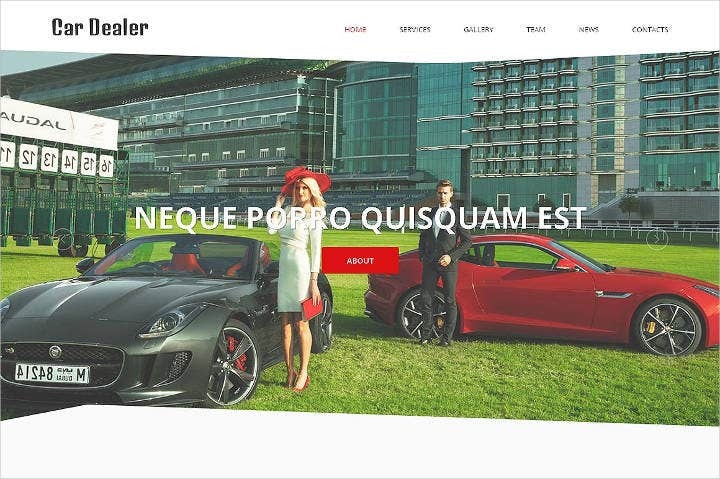 The pre-made designs of the templates are very impressive as they make use of flash which does away with the need for the website designing companies. 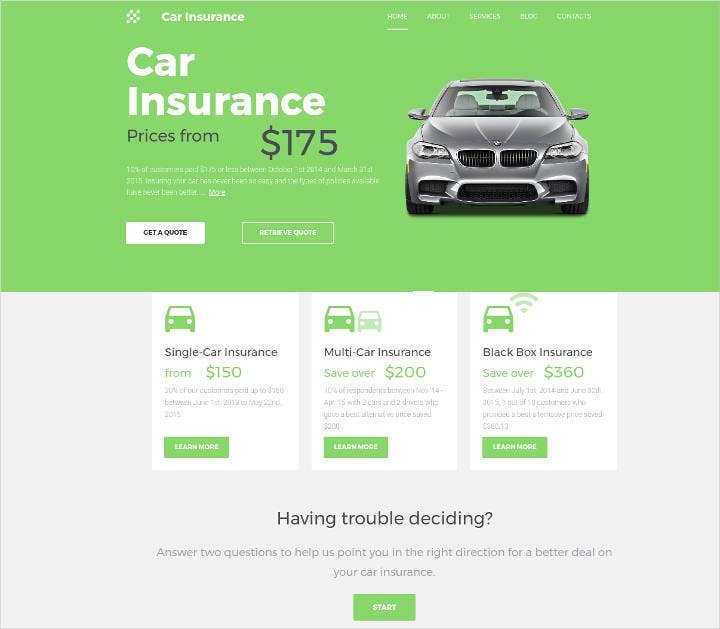 You can also use add-ons, extensions or plug-ins to introduce other elements into the main design making the templates look very interesting. 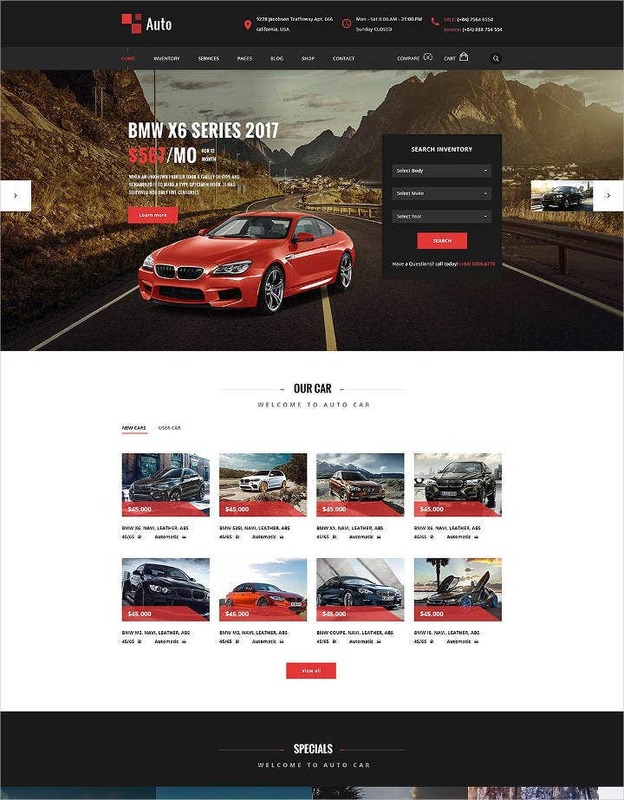 As per the workability of the templates, there is absolutely no reason to worry for they work beautifully and interactively in all devices. 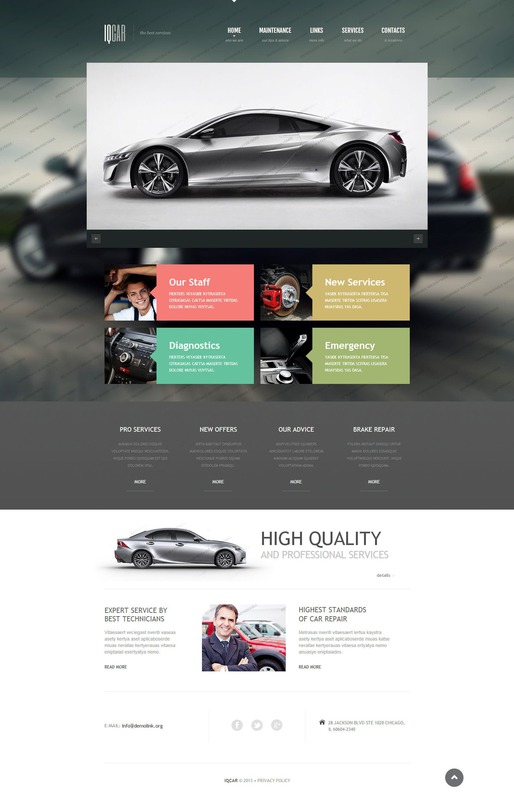 The premium and professional looking websites through the templates will attract visitors tremendously and this will give your businesses the desired exposure and sales figures for sure. 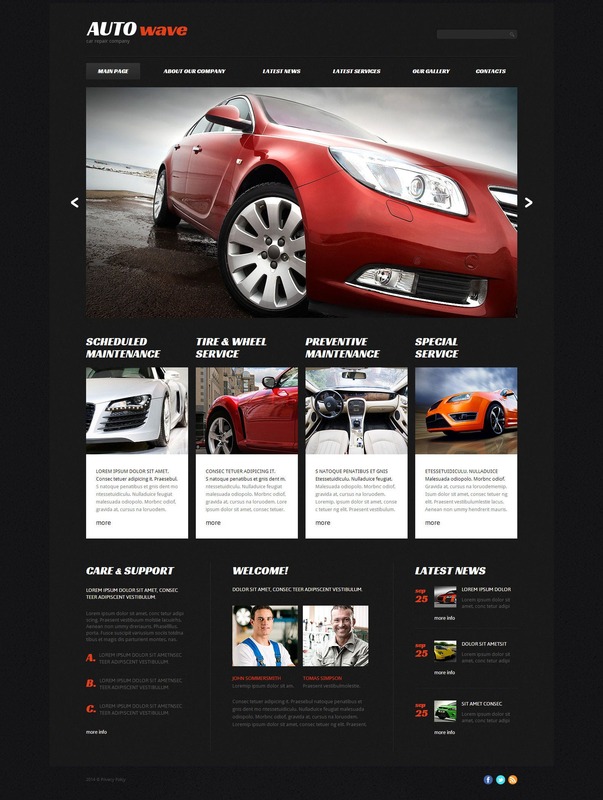 Check out the classy templates and make some wise decisions to make use of them.